"CINEMA IN ITS PURE FORM!" 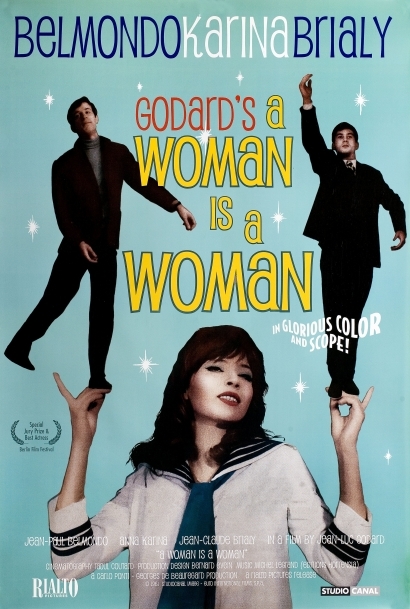 "Godard's idea of a musical is, of course, the idea of a musical... It's the grande folie of Godard's early career."